When making strategic decisions you benefit from the non-textbook knowledge we uncover. 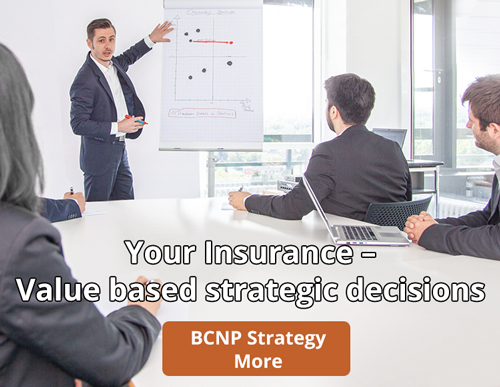 Benefit also from our market and price calculations related to new substances and enzymes in your business case. Profit further from Market and Competitor analyses or landscaping to find lucrative M&A targets. Enrich your innovation path with our Technology scouting and impulses from the Start-ups we evaluate for you. 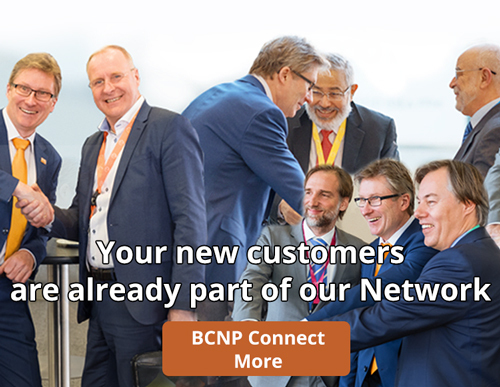 BCNP´s Cologne Team has built a strong reputation by increasing the fact base for critical investment and strategic decisions; for the giants of the chemical industry as well as medium sized niche players, Start-ups and growth companies. Evaluate your markets and prioritize your opportunities from a technical as well as economical perspective. Does your day-to-day business devour you completely? 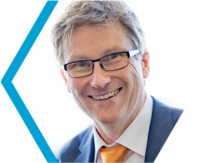 Are you still failing to make comprehensive contacts because you are new to the market? Are your efforts to make new contacts made more difficult by the foreclosure of companies? Convince your new, and potential, customers about your High-Tech product and service in the most direct way. Starting from your customer wish list we can begin immediately: No unnecessary presentations. No superfluous additional concepts, but rather – lean administration. You get in touch with new, potential customers as fast as possible. Our networks have continued to grow for the past 25 years and are always up to date through our presence in the community. And I back-up that promise with my name: Holger Bengs. “I have known Holger Bengs for many years having worked with him on numerous projects. I never cease to be impressed by his excellent network of contacts with key decision makers. Anyone who has attended a major industrial congress with him can attest to that. 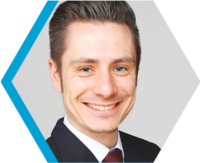 Joint projects with Dr. Bengs are characterized not only by his professionalism and his sales qualities but also by his persistence in honing-in on business opportunities. Despite this pronounced and purposeful perseverance, Dr. Bengs always succeeds in creating a very positive and motivating atmosphere. This is “garnished” again and again with creative and innovative ideas. ECP is not a fair. ECP is not a conference. ECP is all about speed dating. Generate new business immediately in exchange with others. Since 2017 innovators – from chemistry to bio-economy, from engineering to digitization , including expert decision-makers – C-level management, innovation managers, Start-up entrepreneurs and investors –, have been meeting twice a year: In February at the European Chemistry Partnering and in September at the ECP Summer Summit. Turn your Chemistry innovation into a Masterpiece and make this world a better place! 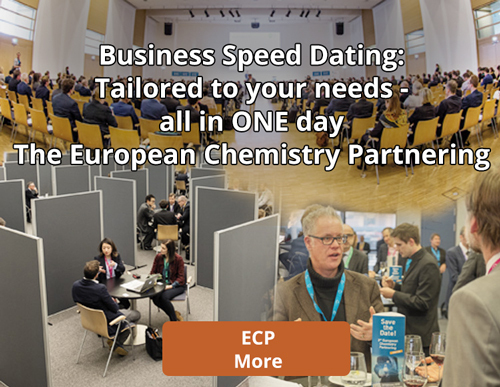 In February 2018 at 2nd ECP more than 500 industry insiders from 31 nations met. More than 100 company presentations (pitches) and more than 1,200 pre-agreed Partnering Meetings took place: ***New business in a crystal clear structure. 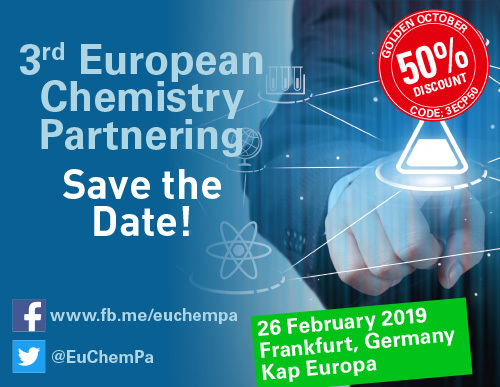 Join our ECP Community in the corresponding LinkedIn Group European Chemistry Partnering and Register for the ECP Newsletter.